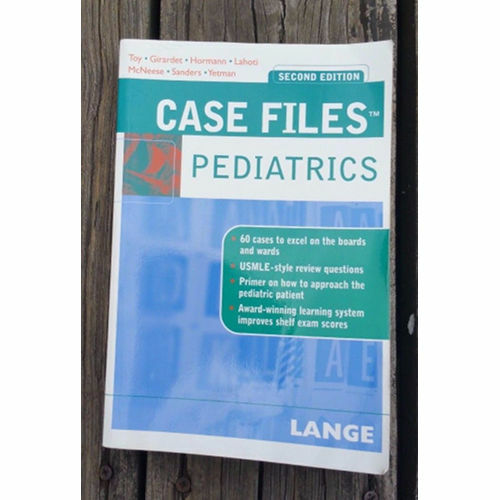 Case Files: Pediatrics, 2e presents 60 clinical cases illustrating key points. Each case includes an extended discussion, definition of terms, clinical pearls, and USMLE format review questions. This interactive learning system helps you understand essential concepts instead of memorizing facts. 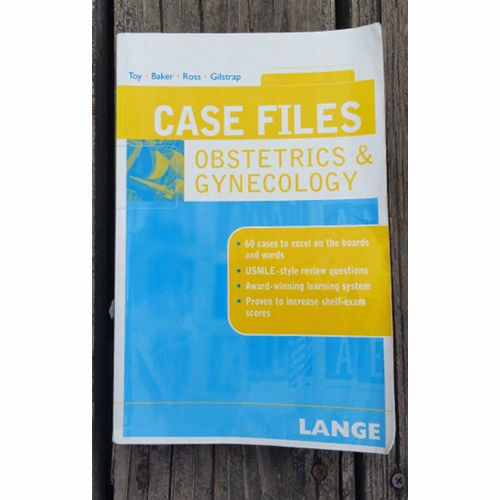 Case Files: OBGYN, Students need exposure to cases to pass the USMLE Step 2 and the obstetrics and gynecology shelf exam. This book presents 60 clinical cases illustrating essential concepts in obstetrics and gynecology. Perfect for the clerkship and the USMLE Step 2, each case includes an extended discussion, definitions of key terms, clinical pearls, and USMLE-style review questions. This interactive learning system helps you to learn instead of memorize. 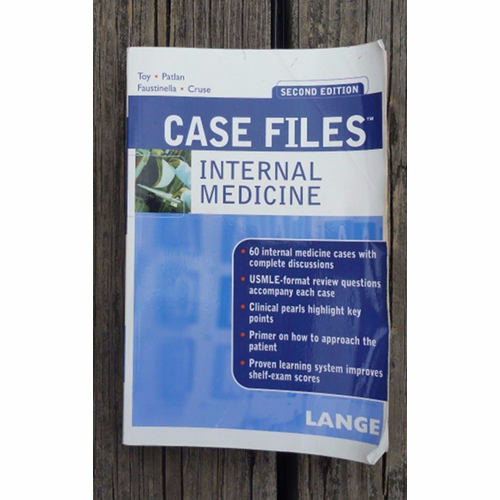 Case Files: Internal Medicine, 2e presents sixty clinical cases illustrating key points. 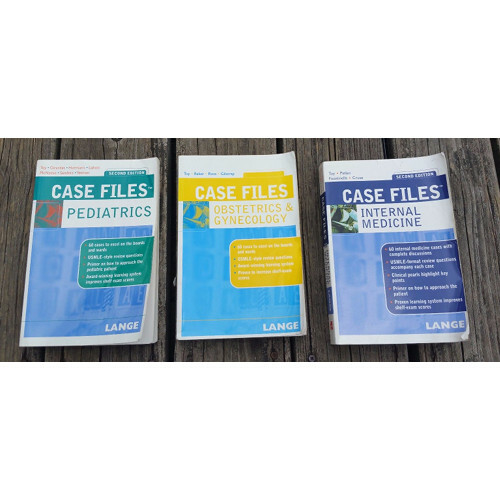 Each case includes an extended discussion, definition of terms, clinical pearls, and USMLE format review questions. This interactive learning system is proven to improve shelf-exam scores and helps students to learn in the context of real patients instead of simply memorizing.